This rashguard set features the bright blues and pinks of our Malibu Arrows print. A zipper at the neck provides convenience and style. Our side ruched bikini bottoms offer full coverage and comfort. Cabana Life's 7-14 girls 3 piece rashguard sets come with a coordinating bikini top. 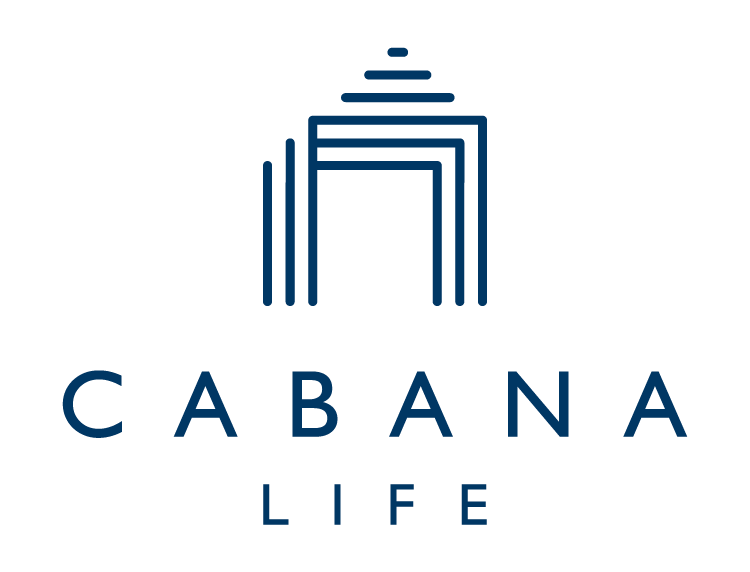 Stay cool and covered with Cabana Life 50+ UV protection. We’ve gotten so many compliments on this bathing suit. It’s a great pattern! I love the built in sun protection.